The students of the Sagar School are not only career sensitized but well aware that meticulous planning is required when they choose their educational routes to achieve their dream careers. 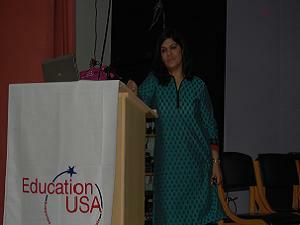 Keeping this in mind the school arranged for two representatives of Unites States India Education Foundation (USIEF): Ms. Anoohboti Arora and Ms. Aditi to visit the campus on the 17th January and enlighten the children on providing accurate, comprehensive and timely information for higher education opportunities in United States. 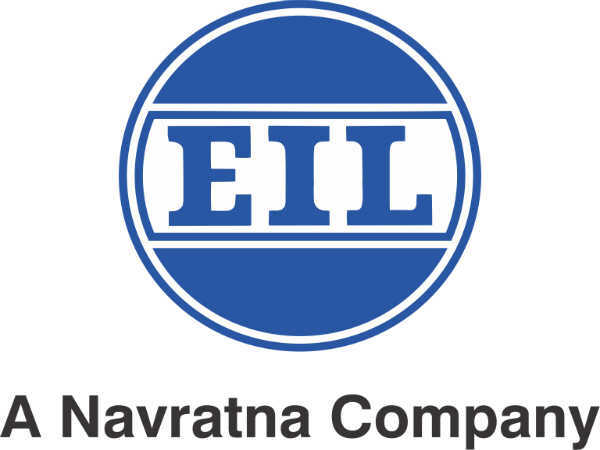 This organization was established in India in 1950 after a joint agreement between Prime Minister Nehru and US Ambassador Loy Henderson. The organization also administers the prestigious FULLBRIGHT- NEHRU awards enabling students and professionals to study, research and engage in work experiences. In an extremely informative session the students from classes 11th and 12th were briefed on top reasons to study in US, the kind of financial assistance they could expect, the academic preparation and proficiency needed and the nature of the exams like TOEFL, PEARSONS AND IELTS, appearing and clearing of which would be mandatory before applying. The students were informed about the number of universities and what should be the filters for choosing and applying for an individual like the campus size, student faculty ratio, internship opportunities, and cost of attendance, scholarships and accreditation. The admission process including filling up forms and introducing oneself through essays and letters of recommendation was also explained. At the end of the session, the students were keen for more information and freely asked questions from the resource person. They also learnt about the membership procedure to the organization and the annual cost. They were happy to know that their parents could also be actively involved with the USIEF in learning and understanding the intricacies of education in US. The School offers a plethora of activities and sports with the aim of developing every student's potential to the fullest. Children reside in air-conditioned rooms for 4-6 students. A dedicated house parent cares for up to 32 students.